Today I’m announcing a new guest post series and giving a call out for submissions. It is something precious and dear to me, and something I am currently navigating my way through, and something I have so much to learn about. The series will be on the wide-open topic of Third Culture Kids. The title is Painting Pictures, taken from Sara Grove’s song Painting Pictures of Egypt. The goal is to create and provide word (and image) pictures of the tapestry of experiences involved with being or loving a TCK. There are loads of quality resources available – blogs, books, websites, conferences, songs – and we’ll share those over the series as well. And all kinds of experiences, from highly positive to devastatingly negative. I want to hear and share all of it. Next week I’ll tell you more about this painting above and why I chose it as the image for this series. The series officially starts in two weeks and you will not, will not, want to miss the opening post. I am beyond thrilled and honored that this particular writer has agreed to launch the series but I’m going to make you wait to find out who it is. So, what do I need from you? I know there are a ton of people I don’t know but need to hear from. Sometimes the conversation on TCKs, both in real life and in blog spaces, seems dominated by Americans or by faith-based folks. I’ve heard from military kids and career kids that they have felt left out. I want to include all aspects. I also want to include a global perspective. A TCK is not just an American child raised elsewhere. Its an Indonesian child raised in Kuwait. A South African in China. Hopefully we’ll be able to hear from a wide variety. 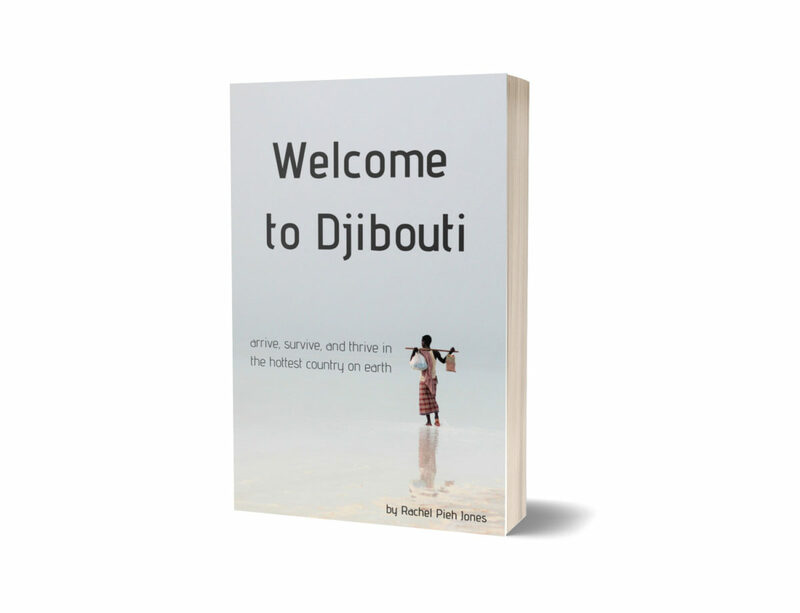 I am making a commitment to my own Third Culture Kids and to readers of Djibouti Jones to learn and listen and speak and pray with an extra-intentional focus over the course of this series, for however long it lasts. Will you join me? I recently blogged on my take on Mother’s Day after my Mom passed away and I moved to a different country for the third time. Losing a mom while figuring out how to adjust to this new culture while also having to participate in Western activities surrounding Mother’s Day was tough. I don’t know if that’s exactly what you were looking for but I thought I should mention it just in case. Mary, how about zipping me an email: trjones.family@gmail.com and we can talk. Thanks for sharing your post. CAN. NOT. WAIT. to see what all you and your writing team come up with. tcks and their issues are near and dear to my heart – for many, many reasons – but probably most of all because they are such amazing and incredible people. So excited that you are painting this picture! I just shared on the Communicating Across Boundaries Facebook page as well as on the TCK – Third Culture Kids Rock Facebook page. Looking forward to hearing a lot of diverse voices. Thanks for sharing it Marilyn! I would love to be part of this! Marilyn Gardner tagged me in the link she posted. I am an American TCK who grew up all over Africa and Asia, and I have moved a lot as an adult. My dad was an agriculturist with USAID. Jenni – great! Can you email me: trjones.family@gmail.com and we’ll talk? Love the pics on your blog of Arches National Park, I went there in college and have such fun memories. Thanks Laura, I will send you an email. Thanks for all your doing to bring people together to blog about TCKs no matter where we live! 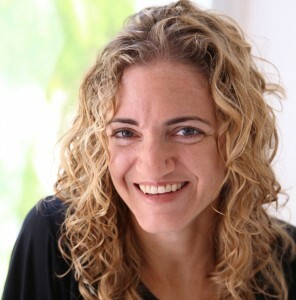 Thanks Angie, welcome to the blog! Thanks for the link too – great site. 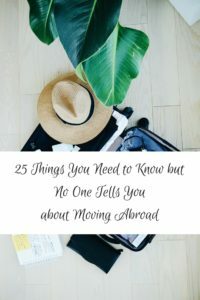 Hi, I am a tck, child of a tck and for a while had two little travelling nomads of my own. Well I still have them but we are no longer overseas. But a lot of my choices in parenting, schooling etc have been very much influenced by my own childhood experiences. Let me know if I can help. 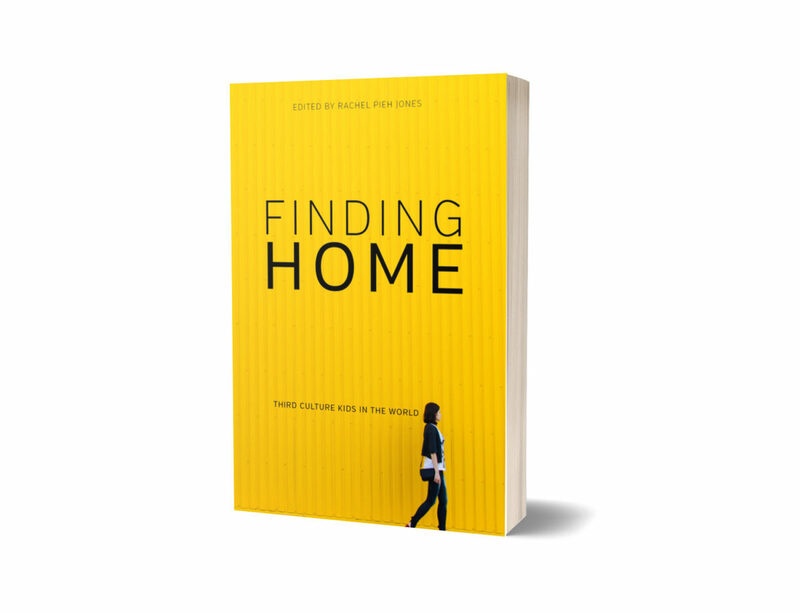 I also have my own project that I am working on, a book about trailing spouses that you might be able to help me with! Clara, I’ll send an email. Would love to hear about your book too. Great! I’ll send you an email with more info. Great idea! I am a mother of two beautiful and special TCK girls. I am not sure at this moment if I will contribute, however I would love to read and hear all about this project of yours. I love the painting you chose as the image for the series as it combines the two parts that make me. It is an image of an African and the writing is in Arabic and says “Africa”. Looking forward to the next post. Rawia, I love that you are connecting with this painting, and the series. I’ll be writing more about the picture next week. As you follow along, stay in touch and if you’d like to contribute at some point, just let me know. Thanks Lynette, good to hear from you. I’m still open to hear from people who want to write for the series, though there isn’t an opening for quite a long time! I’ll keep you in mind. I just wrote about being a third culture kid on my blog today – and Janneke of DrieCulturen sent me off to check out your series. I look forward to reading it, and am happy to contribute if you want me to, at some point. Thanks Maryanne, I’ll be in touch.